This is a fun time of the year to drive around the neighborhood watching wildlife. 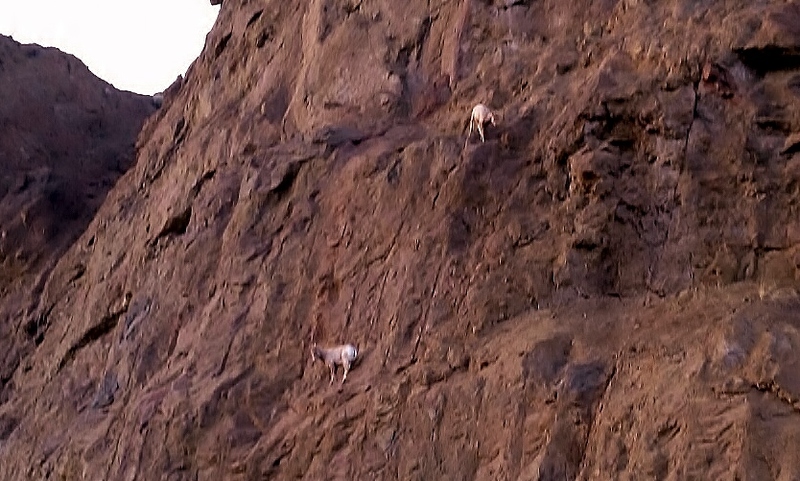 The featured image here are some Big Horn Sheep that were 10 minutes up the road from our inn. 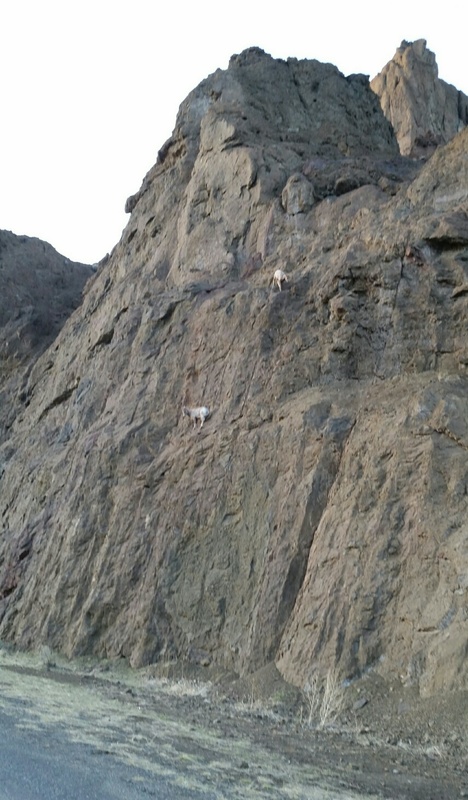 Its crazy watching these guys jumping around on the cliffs like its a casual stroll in the park. 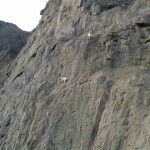 We were on the highway to Yellowstone Park when Suzie took these pictures with her iPhone, no fancy super duper camera needed around here, the wildlife are up-close and personal. Actually, all the wildlife pictures in our website’s gallery, and the Grizzly video, are shot with a phone camera. We heard a pack of wolves were spotted a few miles up the road, unfortunately we haven’t seen them yet, but we’ll keep you posted when we do.